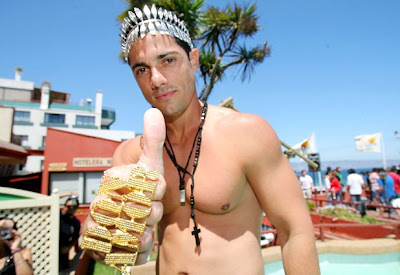 In February, our Man of the Month, Jorge Alberti, was crowned the Rey (King) of the Festival de Viña 2008. More pictures of this event coming soon! This entry was posted on Friday, December 12, 2008 at 8:50 AM. You can skip to the end and leave a response.